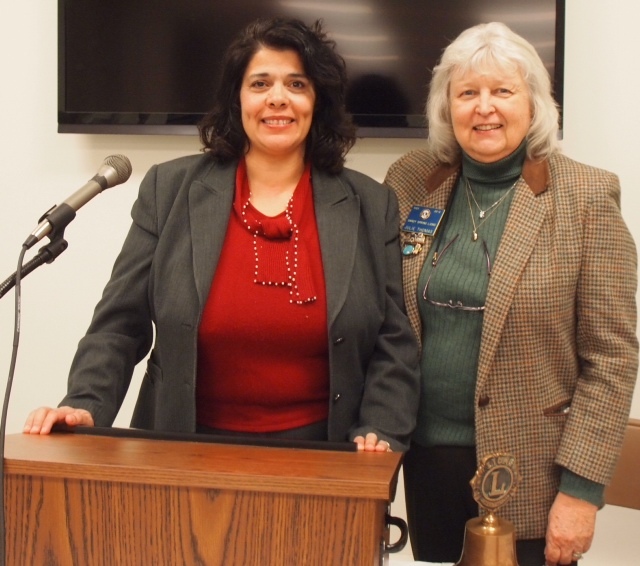 At our November program, registered nurse and accomplished local businesswoman Maria Khader told us her life story and the story of the founding of the local assisted living community, JK House of Grace, Inc. Her amazing journey has led her to north Silver Spring where the community she founded helps the elderly live in a normal home environment that respects them as a “whole” person. We loved hearing from Ms. Khader and are proud of the work she is doing.